Here is the e46 BMW M3 that I owned for 3 years. I sold this car in 2012 and replaced it with a Range Rover, Vogue. But I still regularly think…”maybe I should buy another one”. When I bought the car in 2009 the amount of car for the money was great, and today it is even better. 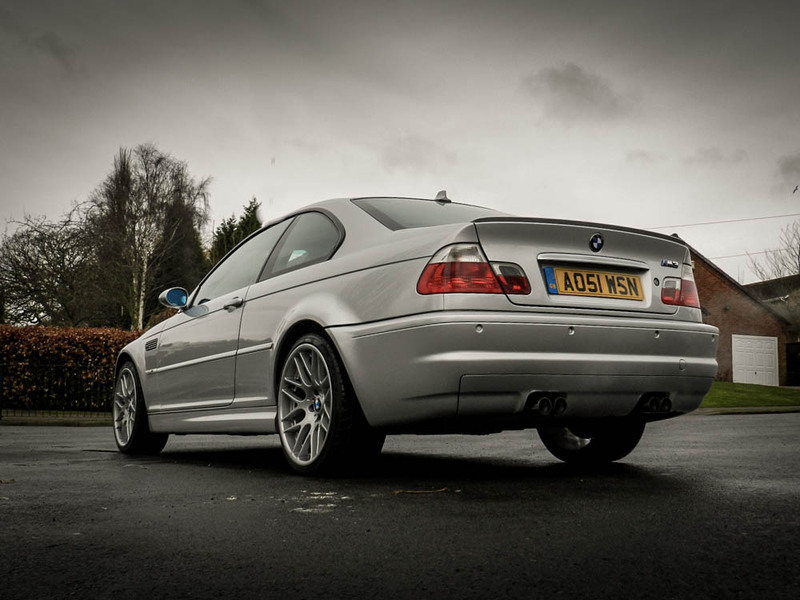 The BMW e46 M3 has always been the benchmark car to beat, and has amazing handling performance. Here were some of my favourite features of the car. 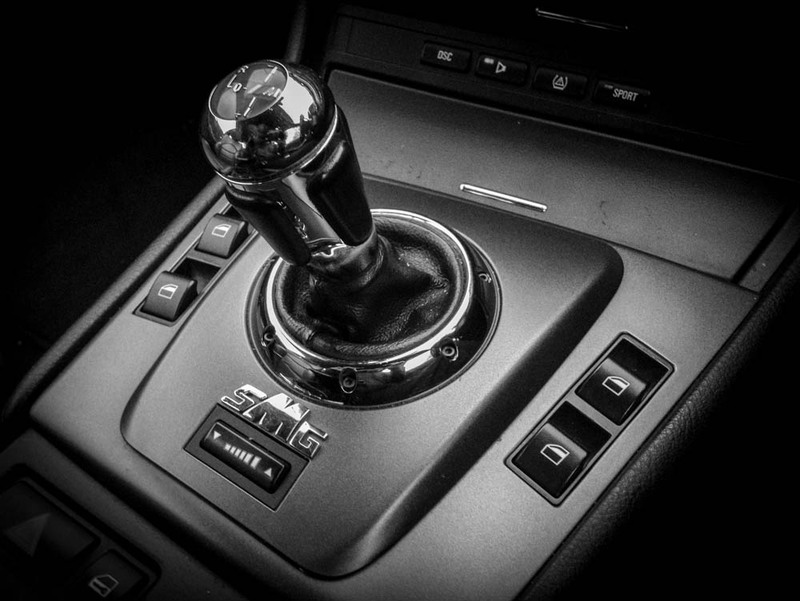 This was the first car I had ever owned with a paddle shift system, and for me it changed how I thought about gearboxes. SMG II wasn’t the greatest paddle shift box you could buy and there were lots of complaints that it would cost a fortune to repair when it breaks. But I loved it. You got the benefits of an automatic for when you are sitting traffic, but when you got some open road and were able to put your foot down a bit, you still had complete control of shift times. It’s just a great balance and I rarely had a bad experience (apart from SMG charge relays failing from time to time). 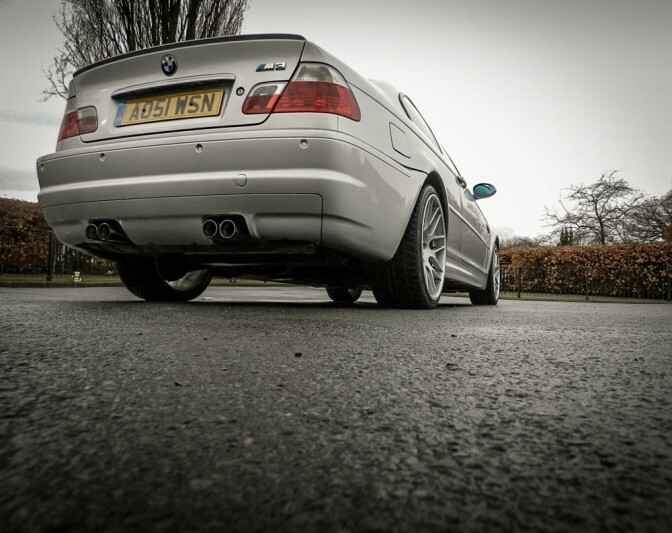 I can remember the exhaust note of my e46 M3 clear as day. They make a sound like nothing else on the road, almost as if the car is broken, a real raspy and crackly sound. At the top of the rev range they sound amazing, and for me it is probably one of the most compelling features that makes me want to buy another one. 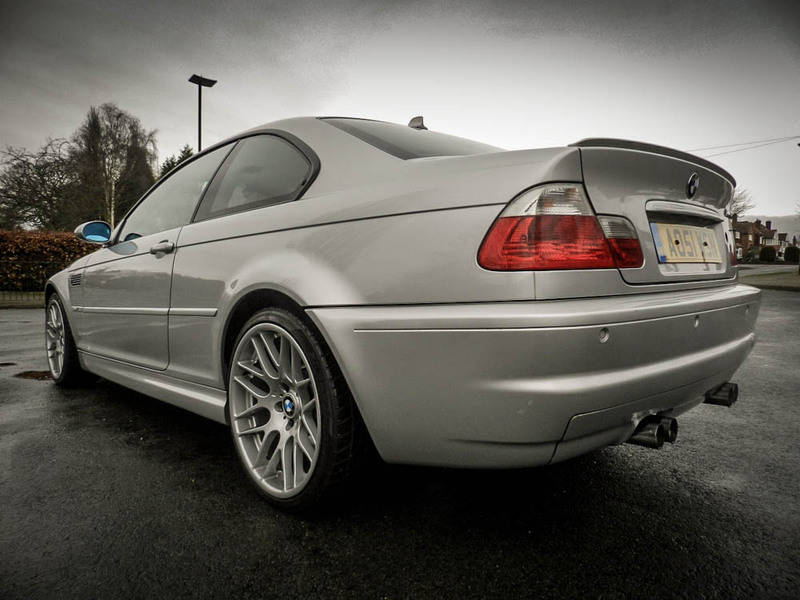 One of the great features about most BMW M cars is that they are not over the top with their sporty designs. They typically look a little bit fatter and a little bit angrier, but they have a design that you won’t be embarrassed about turning up at a work meeting to in. The car looks more luxury saloon than reckless drift car. 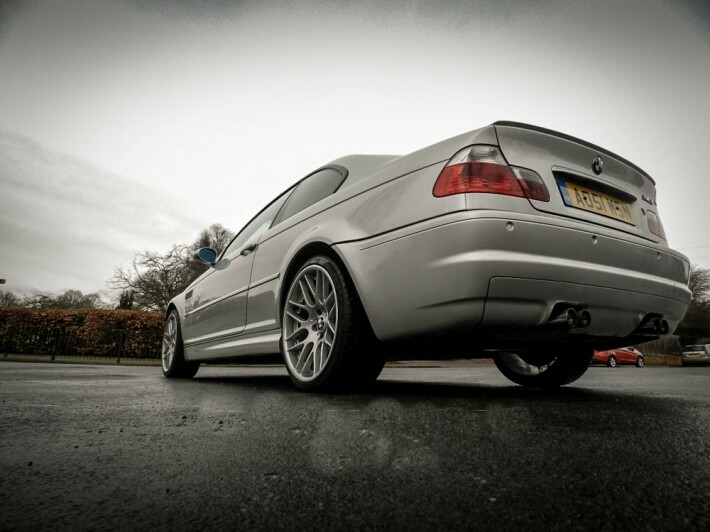 Anyone that has owned a BMW e46 M3 will tell you how hardly sprung the car is, the stance of the car stood still looks great with the CSL wheels on, and once you’re moving there isn’t much movement in the suspension at all, this keeps the car very true to the road and provides lots of feedback to the driver, which is great. During my 3 years with the car, pot holes managed to damage two sets of rear coil springs and a set of rear trailing arm brushes. If the UK had beautifully smooth roads this car would be incredible, but unfortunately you need to be careful not to get caught out in a big pot hole, as it will cost you. Having 346bph to the rear wheels is a great feeling, and having the 19″ CSLs gives you a good amount of rubber to the road. 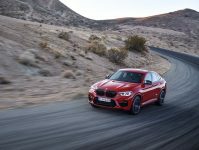 I had 265/30 19″ tyres on the rear, which worked really well in the dry, but in the wet you got some well received over steer with most choices of tyre. 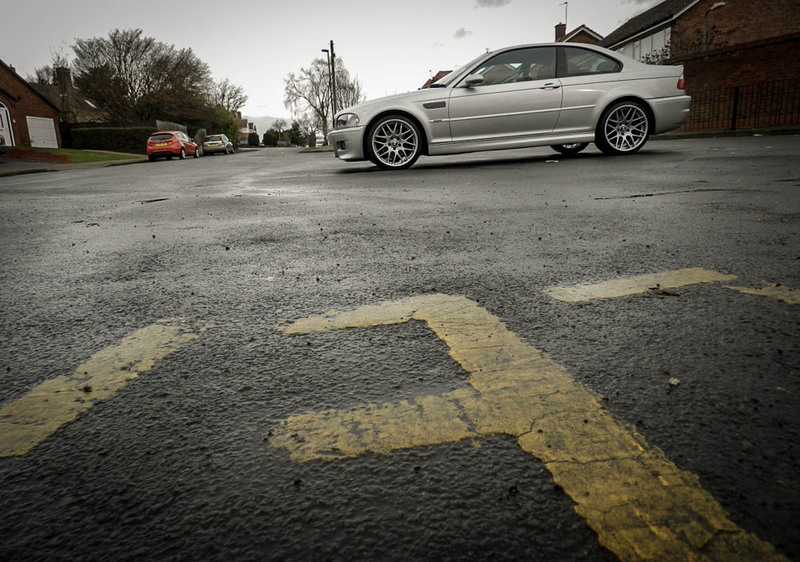 In the wet the M3 was absolutely loads of fun, but more importantly the raw element of the e46 M3 will teach you more than you can imagine about being a good driver. I think most people will tell you that the more you learn about the car, the more you push the limits and sooner or later you will end up facing the wrong way on a road after a bit of tail happy action, it caught me out once of twice. Possibly the best wheel ever made? The e46 M3 came with 18″ wheels by default, but my preference was to fit 19″ CSL wheels as they make the car look perfect, well in my opinion anyway. They fill the arches nicely, you get a bit more tyre to the road and I just love the design. The biggest disadvantage of these wheels is the low profile tyres, they put additional stress on the suspension and also make the ride feel a lot harder. 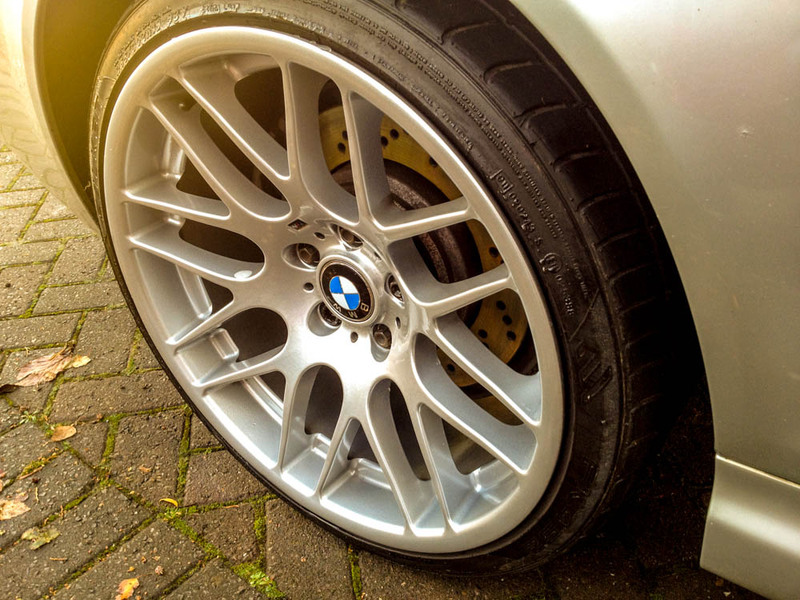 But I still wouldn’t own a M3 without them. 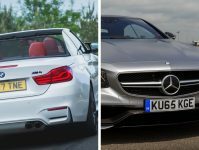 BMW vs Mercedes – Which Brand Is Better For 2019?